As technology continues to ensure that people are bombarded by advertisements, making certain that your message is heard by potential customers is getting more difficult each day. This guide offers new perspective ways to engage and nurture leads through the sales funnel in a targeted way. 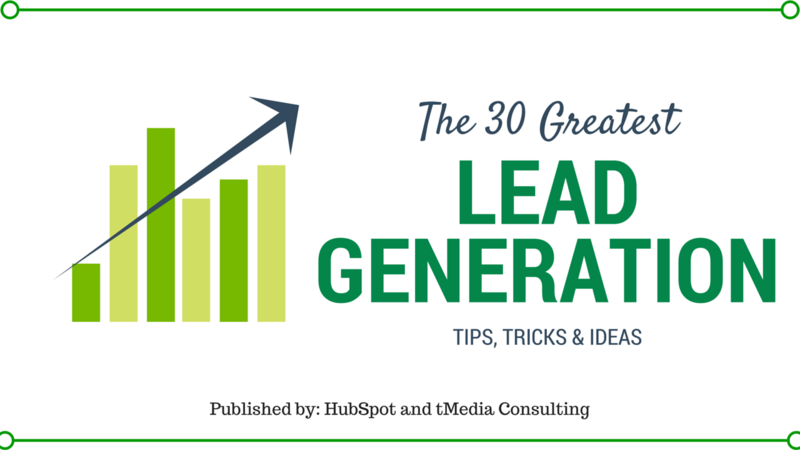 Keep your sales people happy, and your pipeline full with these 30 tips!